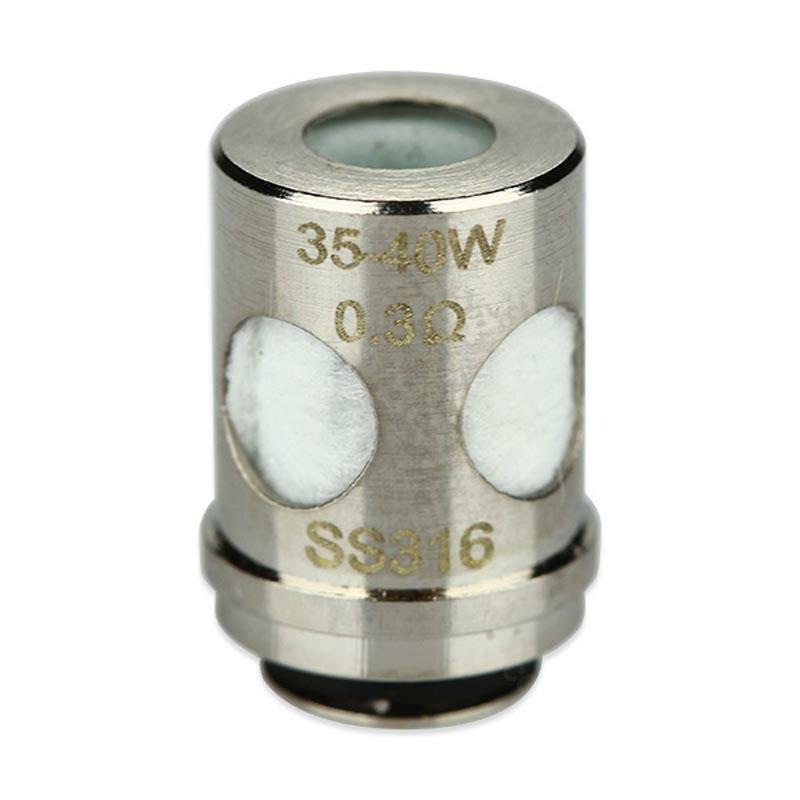 5pcs Vaporesso Ceramic EUC is for VECO ONE Tank, get it as a spare part! It is 0.3ohm Ceramic EUC SS316 coil suit for 35W-40W. • It's compatible with VECO ONE Kit, VECO ONE Plus Kit, VECO Tank, VECO Plus Tank, Estoc Tank Mega and Estoc Tank. Excellent!!! !!!!!! !Thank you for the goods.!!!!!!!! !